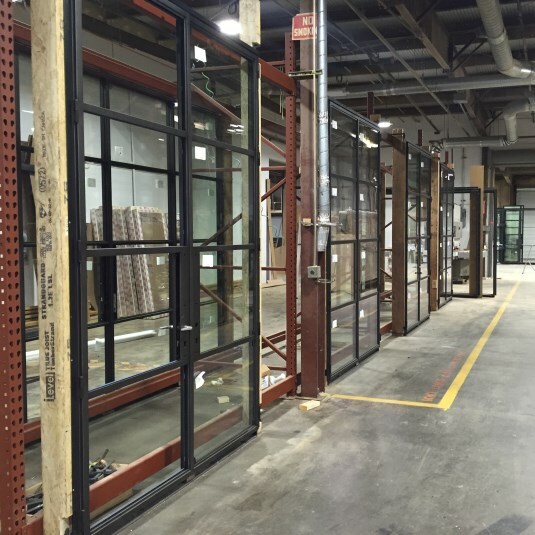 Respectfully, most end users of steel windows and doors would have difficulty distinguishing the real differences between the steel products on the market at first glance. However, ask them after they live with the product for a few years and they will be an expert. 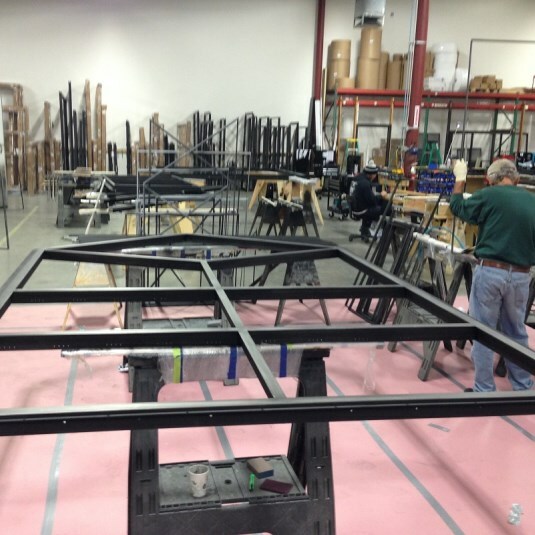 Creating a great user experience is the ultimate goal of our design and fabrication. "Vision without execution is just illusion"
It starts with a great design, great materials and then a superior effort. 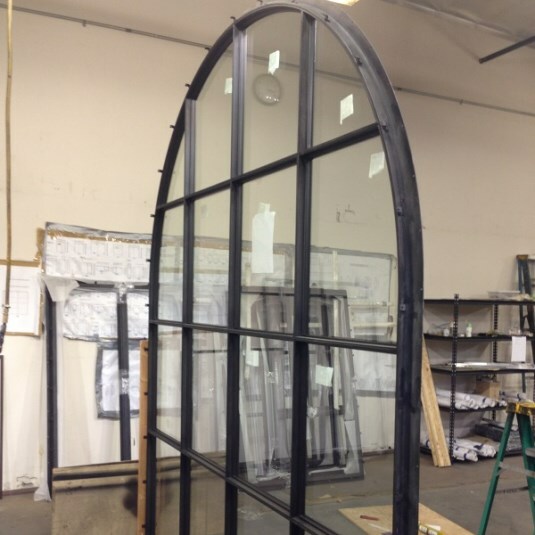 At Jada we have invested our careers into designing and producing crafted windows and doors for a specialized market. 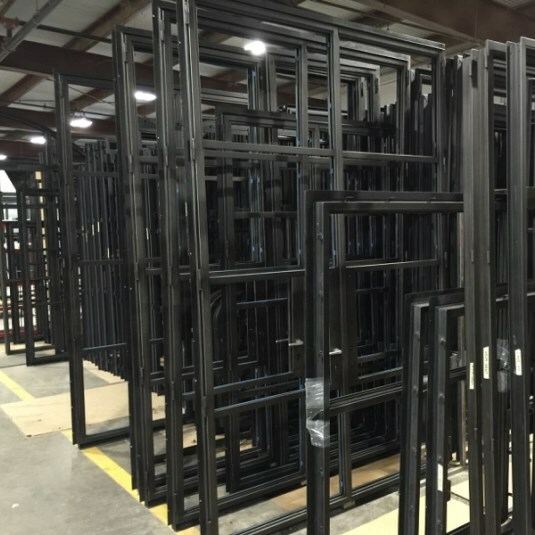 We manufacture, here in California, everything that we sell. 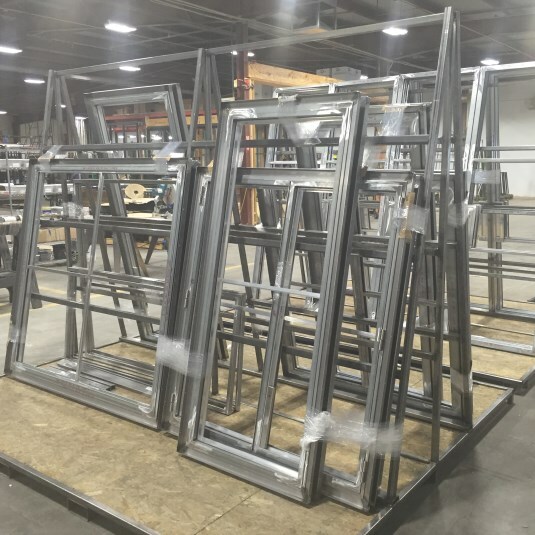 Over 35 years of window and door manufacturing we have gained sensitivity to the importance of our work to the final designs of the wonderful projects we have been a part of. There was never a point where we found the perfect product. Instead, every experience increased our understanding of the medium and opened our eyes to yet one more way to make the experience better. 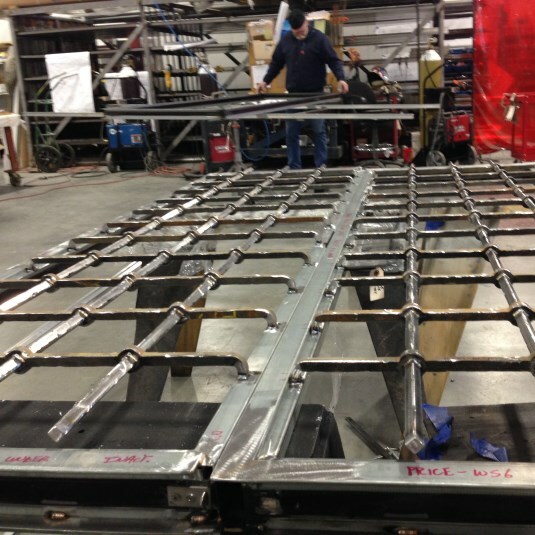 Our development in steel products has escalated this growth and enriched the design challenge. 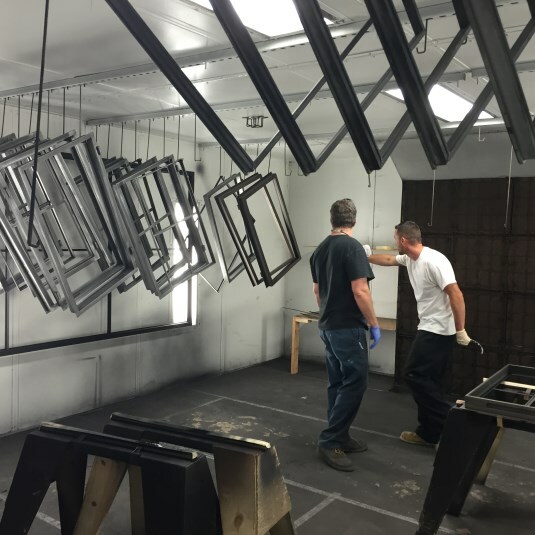 Not just how the finished product looks, but how it installs, how it performs, and how it feels to use. 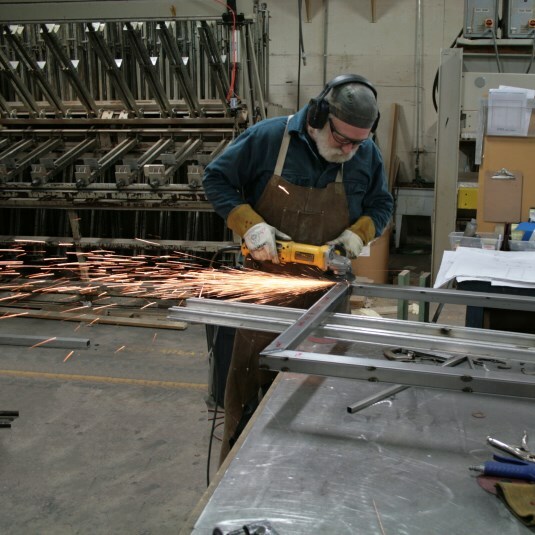 Our fabrication process is an extension of this growth. 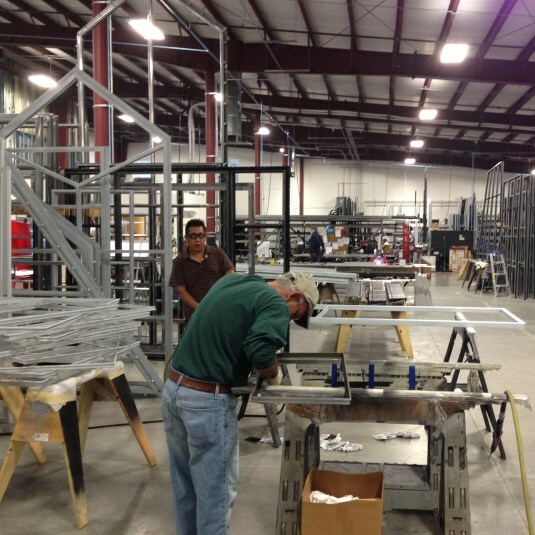 It starts with facilitating every step in the manufacturing process for the best end result. 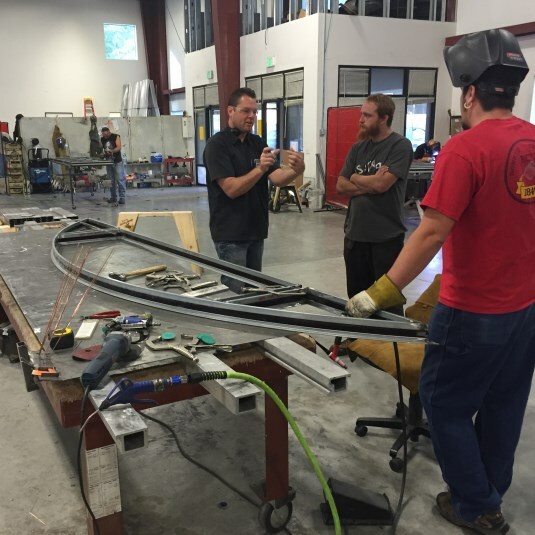 Taking better designs and learning to fabricate them efficiently as a custom production fabricator. 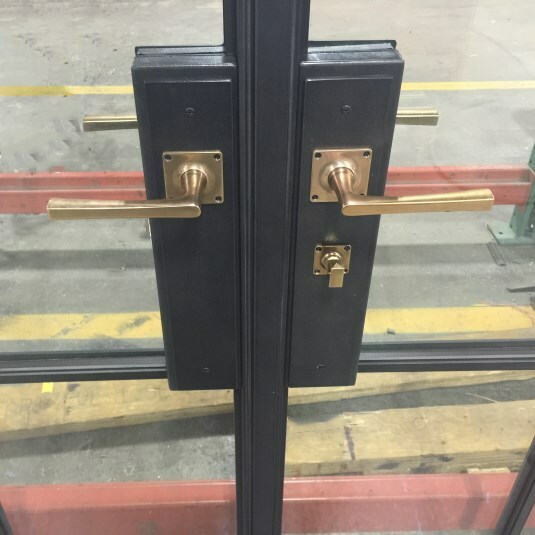 The end result can be seen through the long list of unique features we have developed and implemented in our products. We welcome a visit to our facilities for our clients and their support team. There is so much that can be experienced through a visit that cannot be conveyed though a website. Thank you, from all of us at Jada, for your support over 35 years and all the places your designs and visions have taken us.